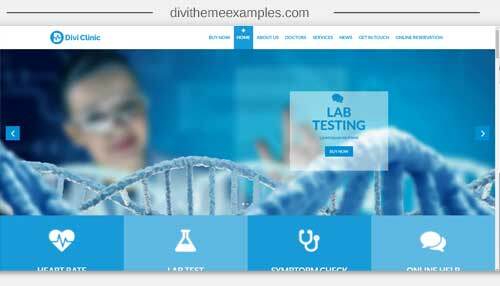 Divi Clinic is a premium medical child theme created for all person/business in medical niche or developers that have clients of that niche. 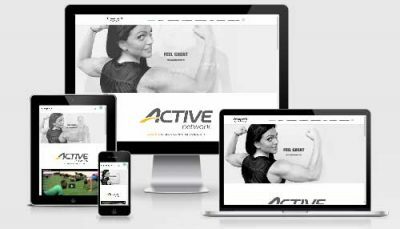 This theme is created with the best coding and design practices in mind, so the theme is fully responsive, with good navigation and focus on details & important information. Divi Clinic brings a lot of highly customized modules and features integrated so that you can offer your visitors completely new unique experience, enhancing your creative experience along the way. Beside the unique design that are maximizing user experience and your presentation, we integrated useful plugins for Divi Clinic so the theme extends it’s functionality beyond DIVI. This theme is perfect for creating websites in medical niche, such as: hospitals, care homes, dentist, clinics, medical departments, therapist, individuals in medicine.